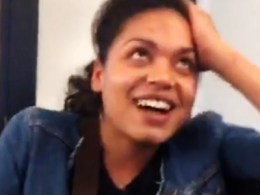 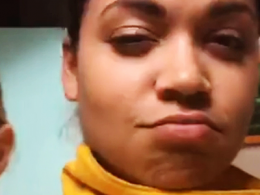 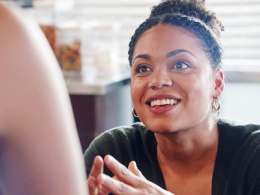 Welcome to Barrett Doss Source, your most comprehensive source for the talented actress and singer Barrett Doss. 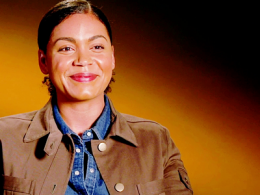 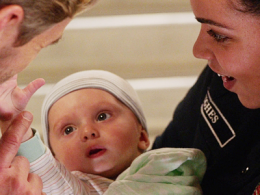 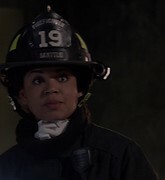 She is best known from projects such as "Iron Fist", "Bull", "Marshall" and more recently as Victoria 'Vic' Hughes in the Shondaland production "Station 19". 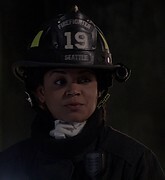 Musical fans may know her from "Groundhog Day" where she played the lead role of Rita Hanson opposite Andy Karl. 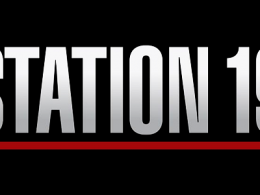 We aim to provide fans with high quality photos and videos, all the latest news, career information and more. 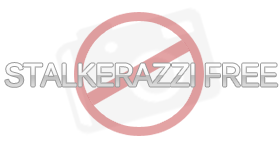 I hope you will enjoy the site. 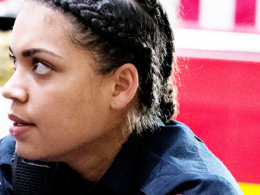 Check out the latest additions to our ever expanding gallery hosting over 24,000 photos! 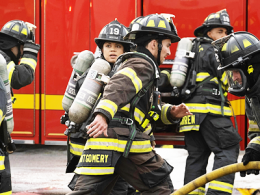 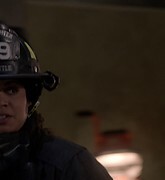 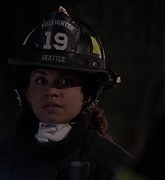 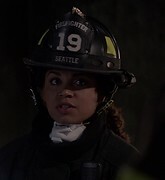 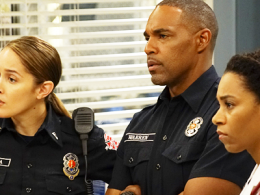 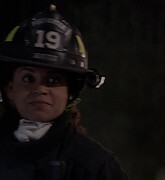 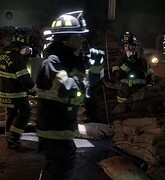 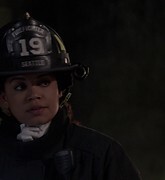 The series follows a group of heroic firefighters of the Seattle Fire Department at Station 19 from the captain down the ranks to the newest recruit in their personal and professional lives.